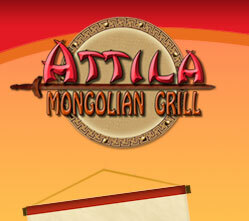 Generally, to be considered for Attila Mongolian Grill, the Area Developer must have a net worth of at least $750,000. Half the net worth must be in some form of liquid investment or holding account. While this is our typical minimum threshold, we occasionally make exceptions to this requirement under certain circumstances. Some people interested in opening an Attila Mongolian Grill franchise may be hesitant to move forward because they have never had restaurant experience. The wonderful thing about the Attila Mongolian Grill is that prior food-service experience is not necessary. 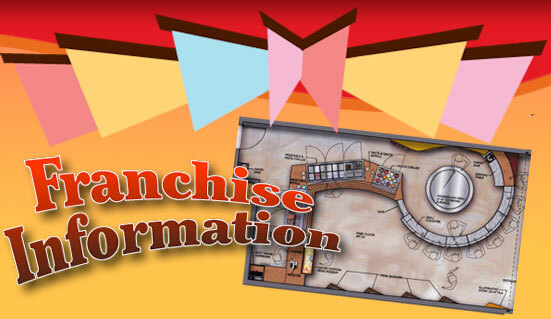 All Area Developers and franchisees are trained to efficiently own and operate an Attila Mongolian Grill so they will be confident in running a successful store by the time their doors open. We will consider anyone who is dedicated to working hard and following our established operating system.